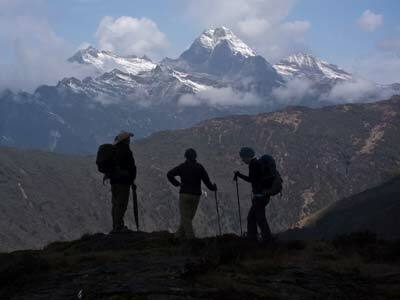 Arunachal Pradesh is an adventure that is every explorer’s dream! Remote valleys covered in lush green forests that can be only reached on foot, snow-capped mountains glistening under the sun, gushing rivers carving deep gorges. 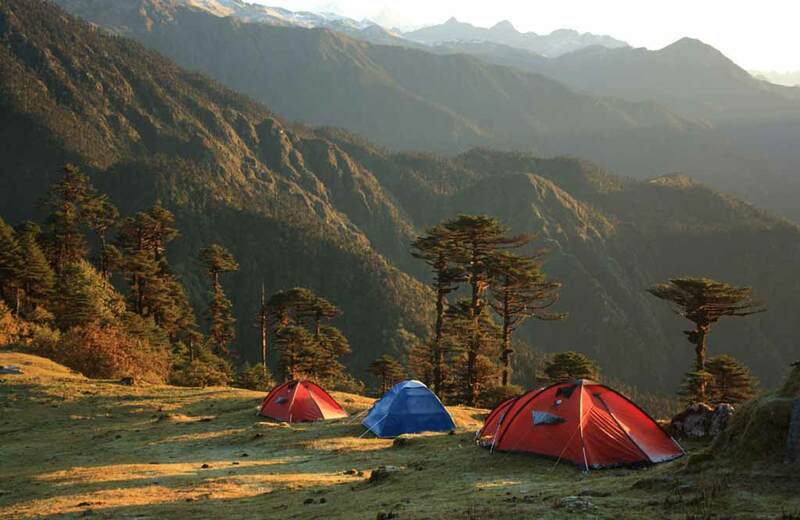 Arunachal’s rugged beauty is sure to charm you like no other. 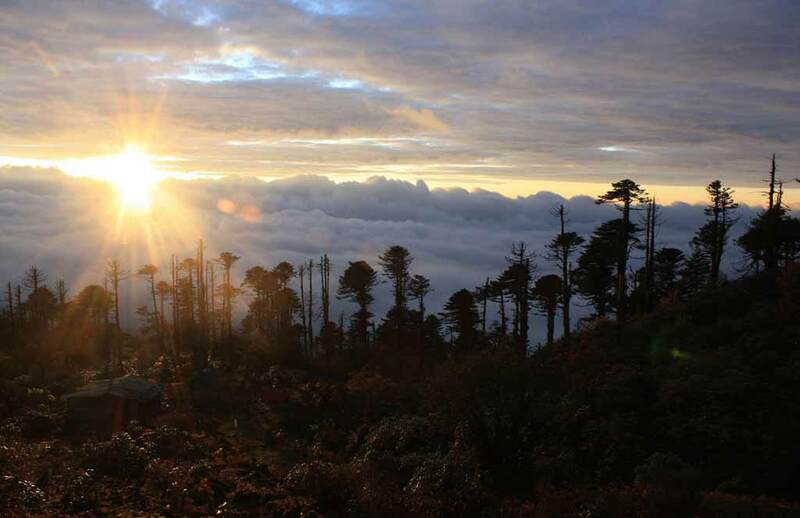 The region west of the Kameng River, which includes Bomdila and Tawang, is popularly referred to as West Arunachal. 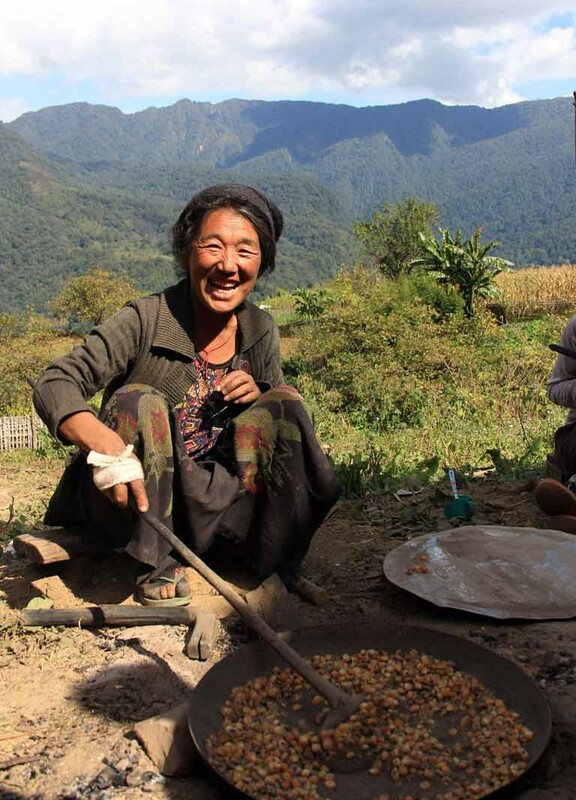 This part of Arunachal is mainly dominated by the Monpas, a benevolent Buddhist tribe, residing in one of the most spectacular mountain landscapes. 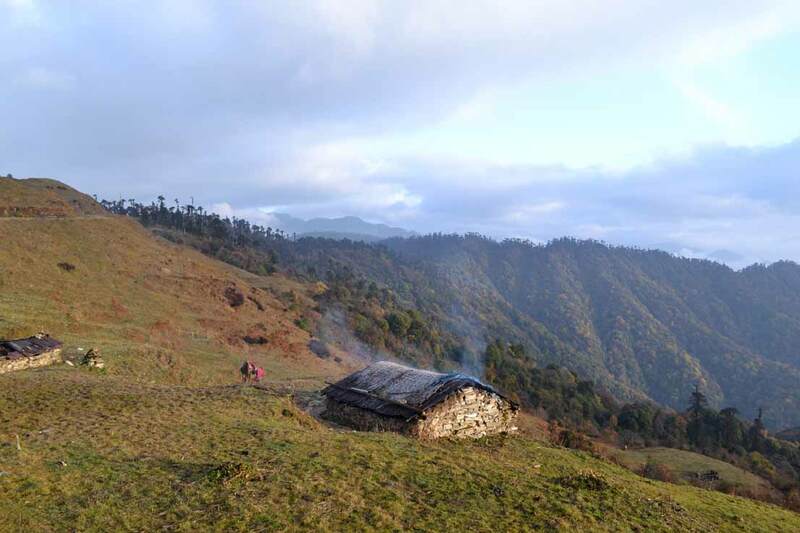 From trekking through dense temperate forests and admiring glorious views of Gorichen peak, the highest mountain in Arunachal, to exchanging stories with the local villagers, over hot cups of tea and laughter- there are endless discoveries of the mystic mountains and its forests, culture and life to be made on this trip. All in all this trip is an ideal mix of adventure and culture set in the most scenic landscapes of the Eastern Himalayas. After an early breakfast commence our one hour scenic drive to the historic village of Thembang. 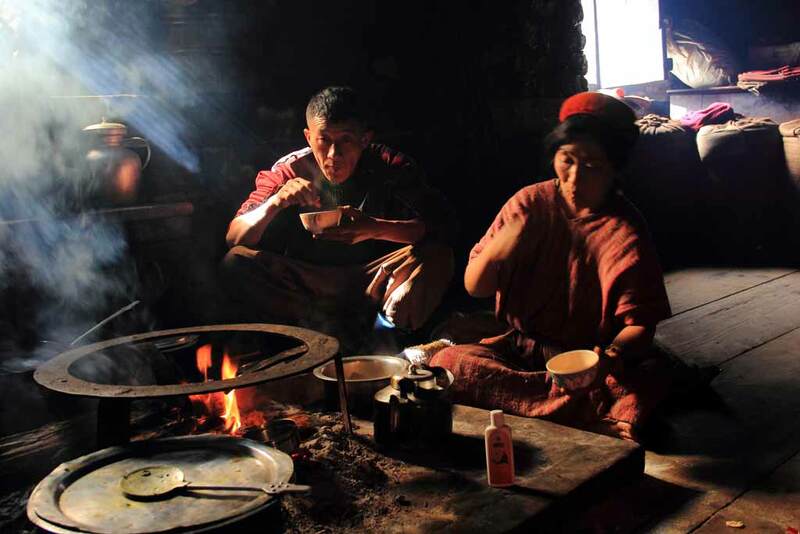 Walk around this Monpa village learning about its rich history and association with the Tibetan kings of yore. Weather permiting we will get some grand views of the Gorichen mountain from this camp. This majestic mountains is the highest one in Arunachal. 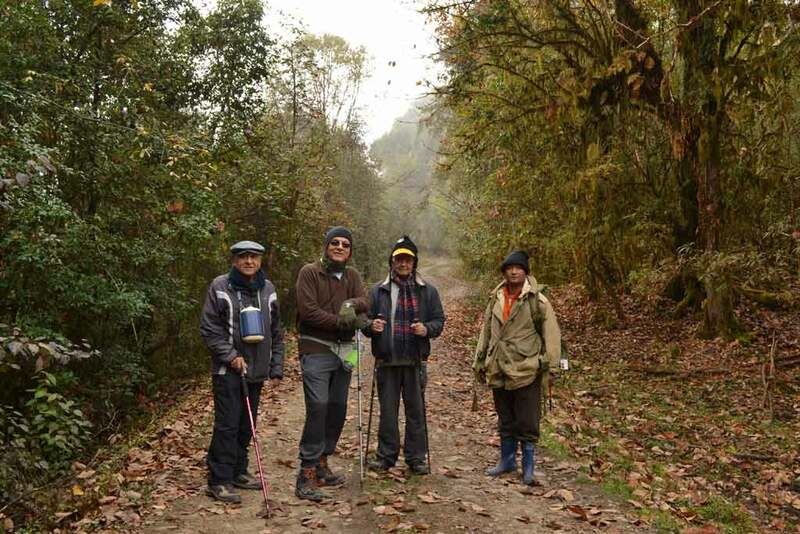 Our last day’s walk will take us through an open landscape of fields and small hillocks which we will cross over to enter into the fabled Sangti Valley. This picture perfect valley seems like a place straight out of fairy tales. 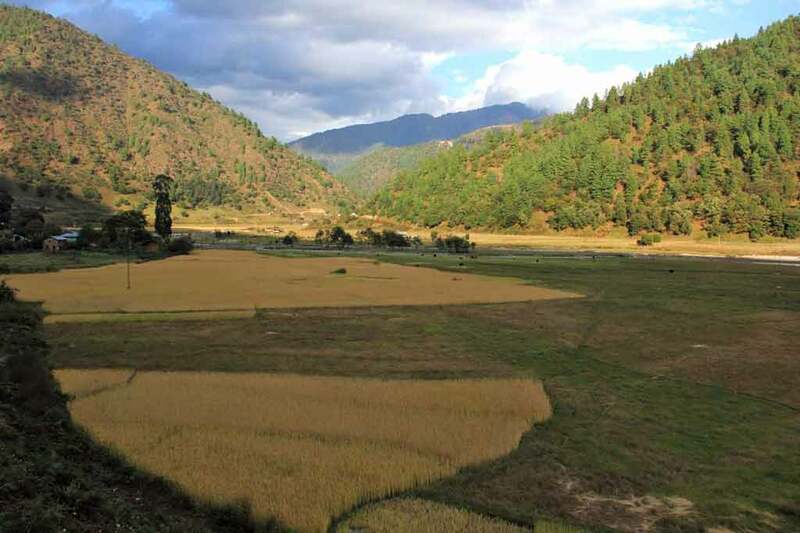 Its serenity accentuated by the lazy meandering of the Sangti river through the broad open valley, patched with golden paddy fields and slender pines. 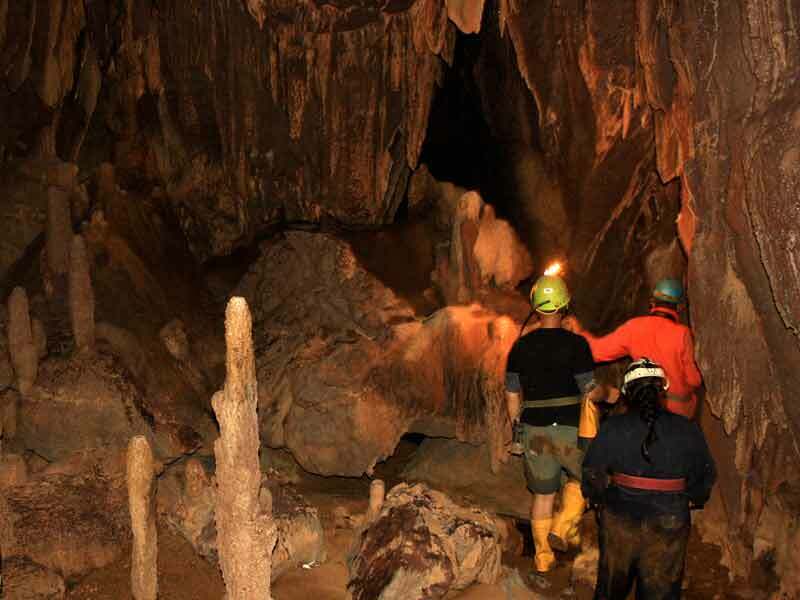 Typical stone houses built by the Monpas lend a very special charm to this place. 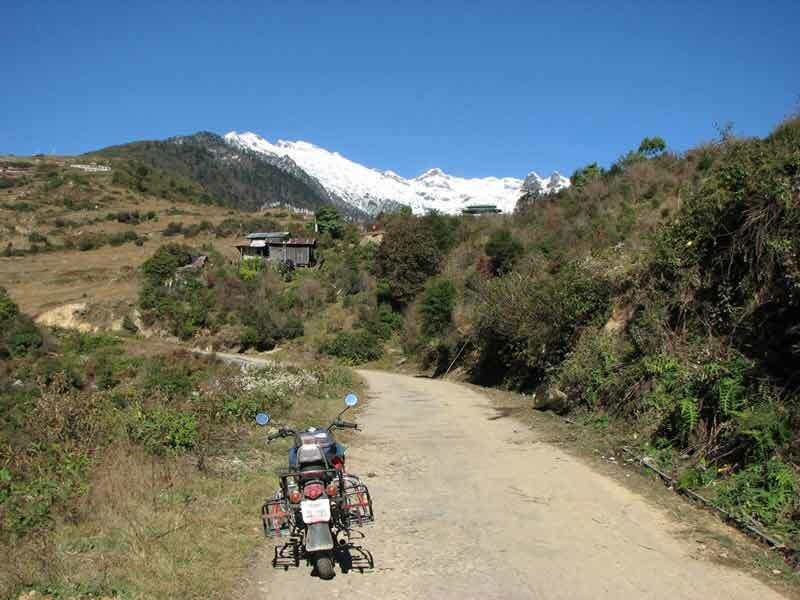 The higher reaches of Tawang have many glacial lakes , some of which we will visit. Drive to PT Tso lake and Sangetsar lake also popularly referred to as Madhuri lake, en route we will also visit Nagula and several other small lakes . Commence our return journey by driving back to Bomdila, on the way visit the War Memorial where we will learn about the 1962 war with China. .